There's plenty of gorgeous winding trails leading to Gracely, Colorado. 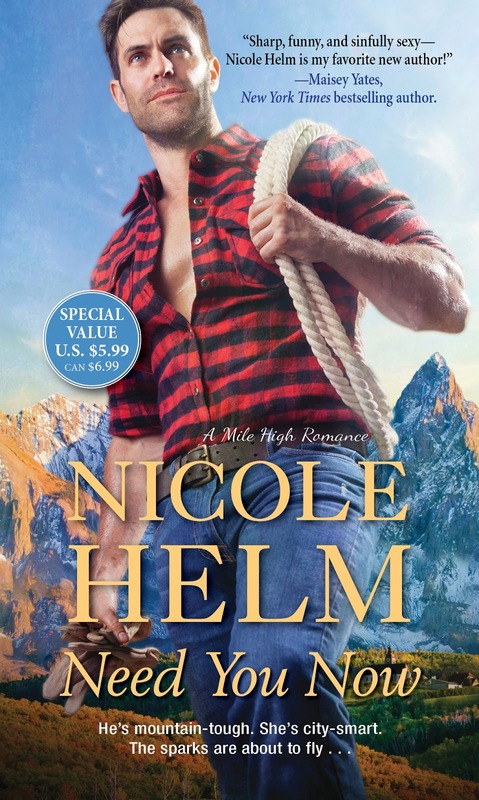 And making your way around this rugged Rocky Mountain town is how you start over, fix your mistakes--and find the one person who'll always have your back . . .
Will Evans works hard, plays harder--but never gets in too deep. He'll do anything to keep his family's Mile High Adventures business on track and help Gracely recover. One too many betrayals taught this handsome guide to avoid commitment as expertly as he negotiates difficult trails and treacherous rivers. But now it's impossible for him to play it cool with the one woman he lost--and never forgot. Nothing is going to keep Tori Appleby from starting over right. After a career-ending personal and professional mistake, she's back to save the company she helped start. She needs Gracely's healing small-town charm--and the caring and help she's only found with the Evans family. But she doesn't need Will trying for a second chance. Or to risk her heart one more time. Will won't commit, and Tori has a life to rebuild. But to move on, they'll have to give in to the irresistible heat between them . 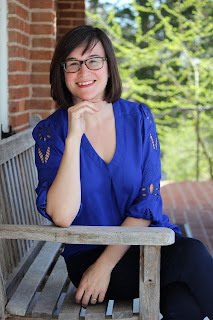 . .
Nicole Helm grew up with her nose in a book and a dream of becoming a writer. Luckily, after a few failed career choices, a husband, and two kids, she got to pursue that dream. 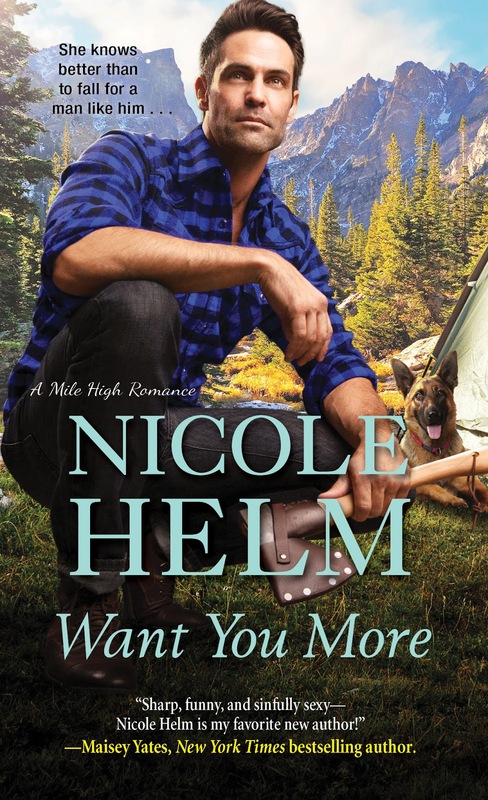 Nicole writes down-to-earth contemporary romance. From farmers to cowboys, Midwest to the West, she writes stories about people finding themselves and finding love in the process. When she's not writing, she spends her time dreaming about someday owning a barn. She lives with her husband and two young sons in Missouri. She is slightly (okay, totally) addicted to Twitter (@nicolethelm) and the St. Louis Cardinals. Her website is www.nicolehelm.com.